The Legendary Citrus Peeler Is Back! 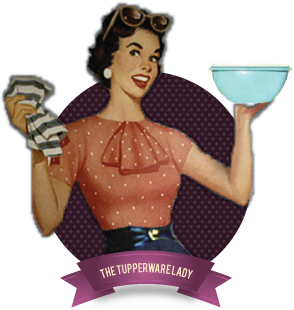 Many of you may remember this simple yet versatile Tupperware tool from many years ago. Well, it still exists and is alive and well. Also available individually if you only need 1!